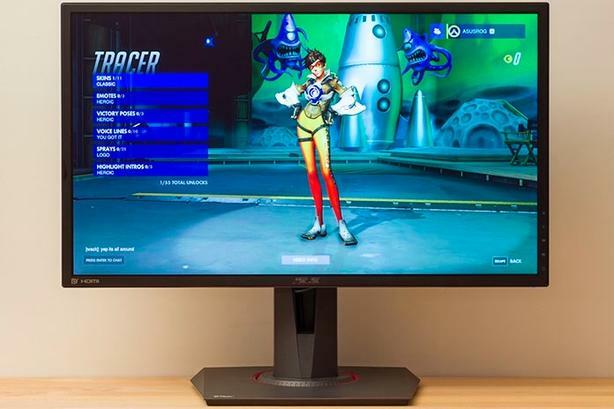 1080p 144hz 1ms FreeSync gaming monitor in like-new condition. Selling because I'm not gaming anymore. Go 144hz + FreeSync for gaming and you'll never go back. FreeSync now compatible with NVidia GPUs and this monitor works great. Fully height and tilt adjustable with a solid base.